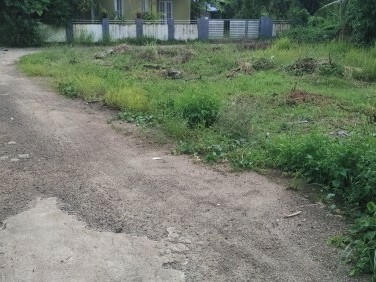 70 Cents of land with 4 Star Hotel with Bar License for sale in Tourist area of Kottayam. 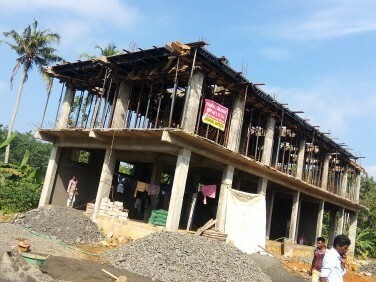 I am interested in your 70 Cents of land with 4 Star Hotel for sale at Kumarakom,Kottayam. I would like to know more details. 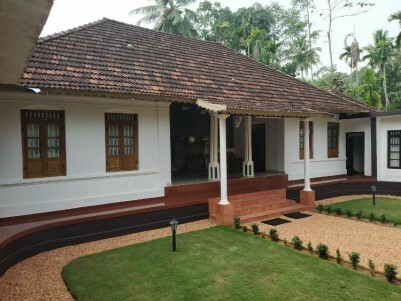 Diamond Category, Running Family Home-Stay for Sale at Kumarakom, Kottayam.